Posted on December 2, 2015 by Hope Station Community Services, Inc. Your contributions have crucially supported our serving over 1,000 struggling families (about 3,000 adults and children) in our community. Hope Station continues to operate 100% completely due to the generosity of our supporters. 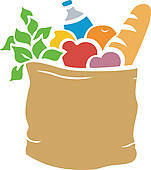 Since inception we have donated over 2.5 million pounds of food! See our Give page to see how you can help us continue to build these numbers today! 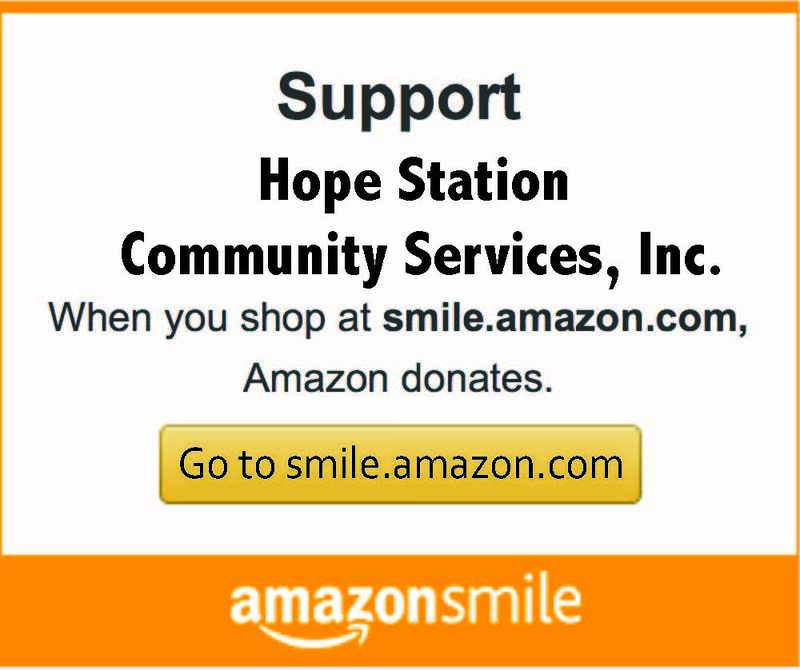 ← Welcome To Hope Station Community Services, Inc.